This course is an excellent safety foundation for your workers, supervisors, and management alike. Developed by OSHA, this course is held over two evenings focusing on the most common safety violations and solutions, including the "Fatal Four" causes of fatalities in our industry. 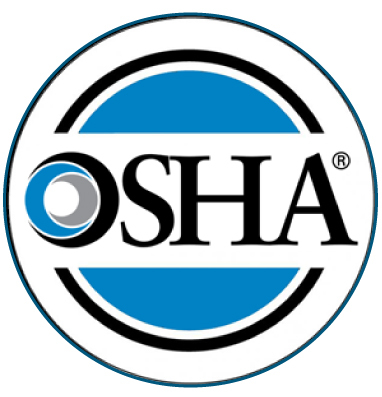 This course satisfies the requirement for OSHA training for all workers on State of Missouri publicly-funded projects after August 28, 2009. This is a CDC approved refresher course.